This week: Something for everyone! 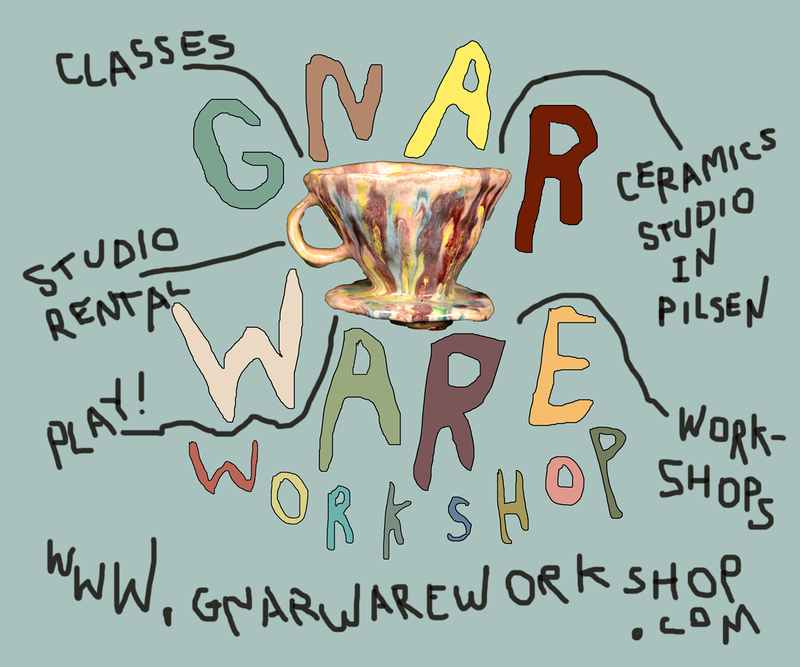 Lori Waxman and Duncan do reviews. Terri and Joanna review “The Ask” by Sam Lipsyte. 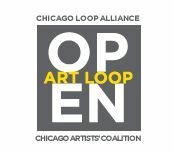 Duncan and Richard talk with Michael Perry the Marketing & Programming Project Coordinator for the Chicago Loop Alliance about Art Loop Open among loads of other things.